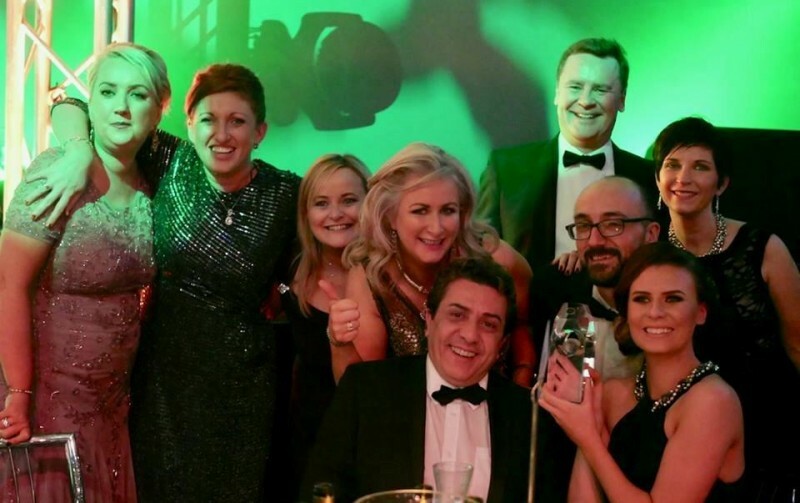 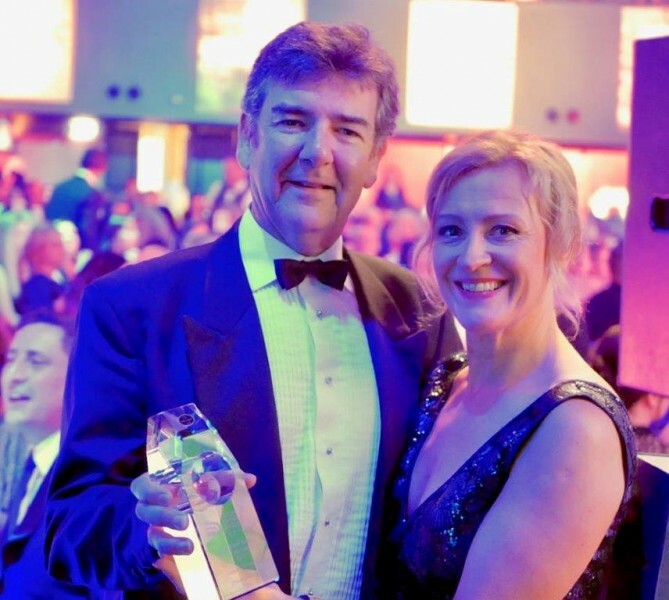 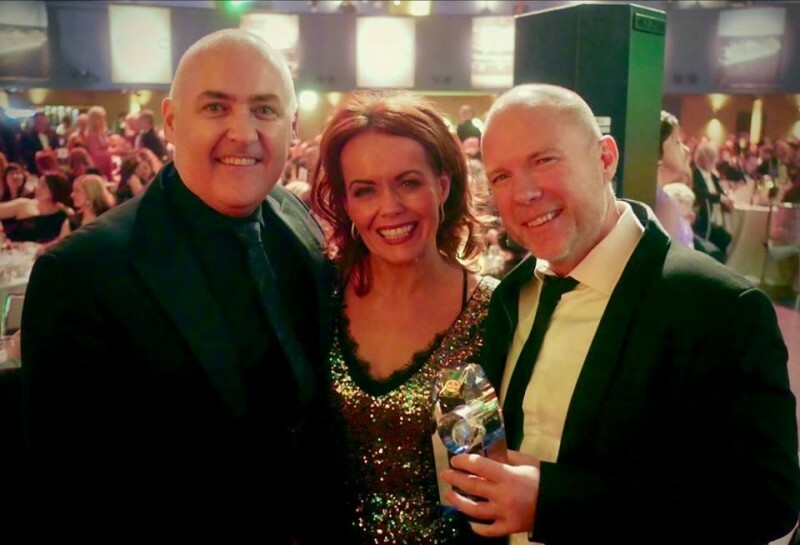 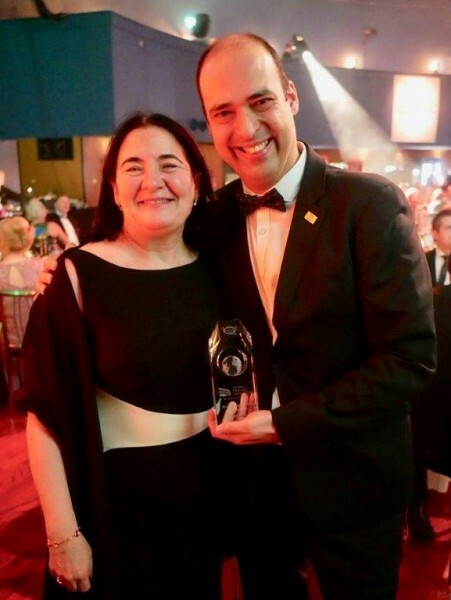 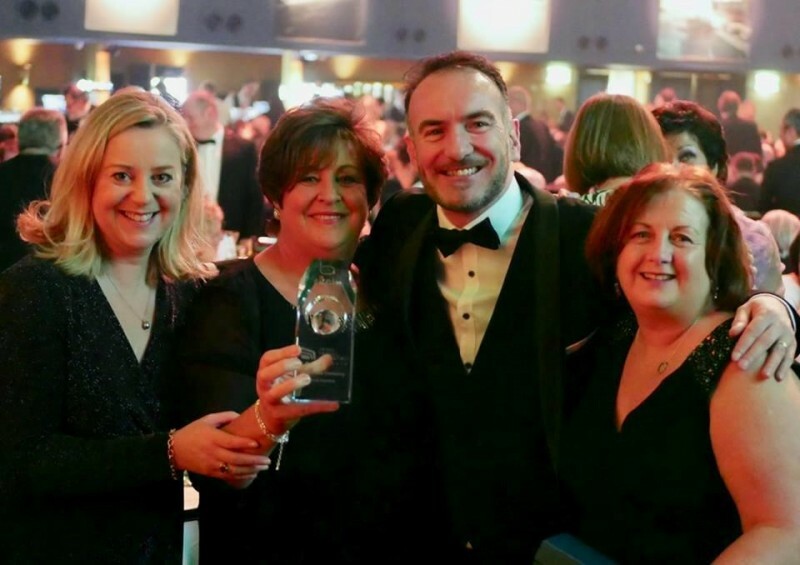 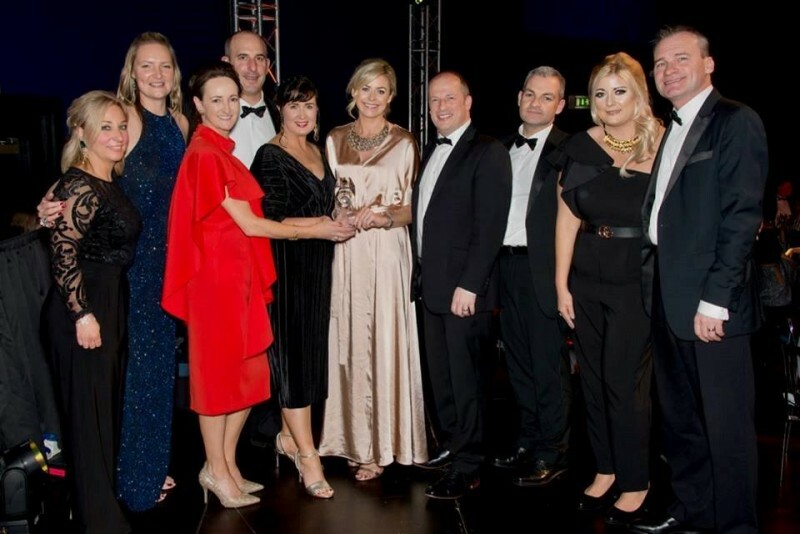 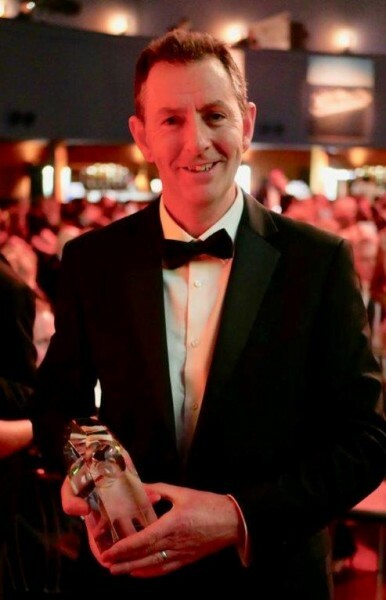 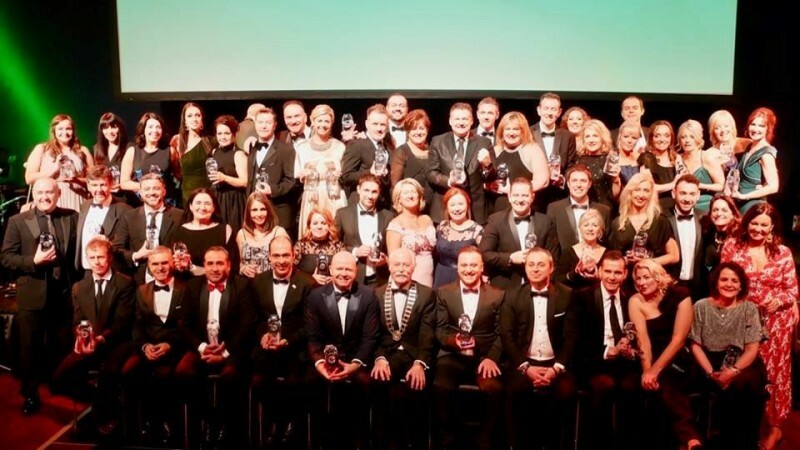 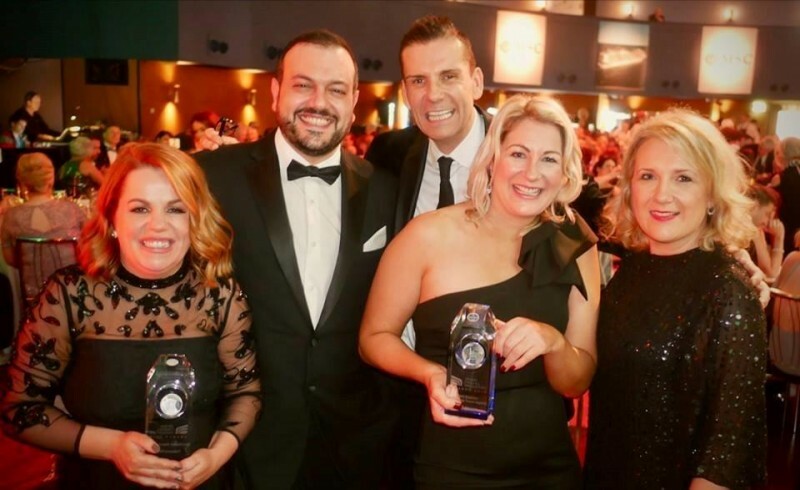 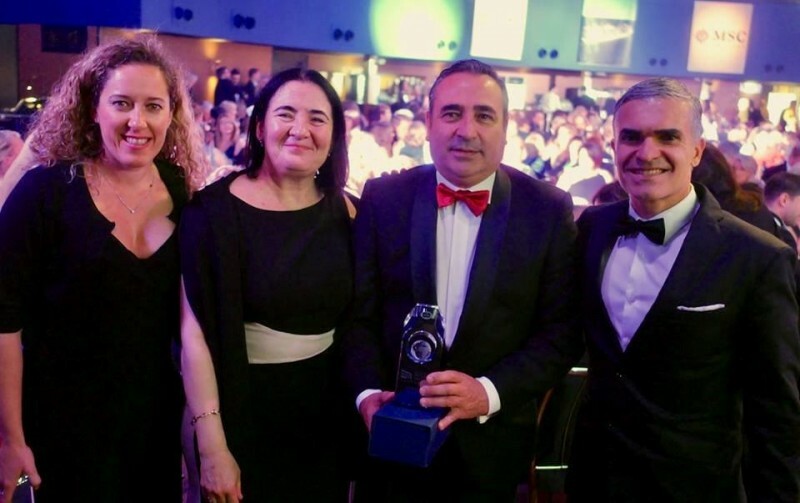 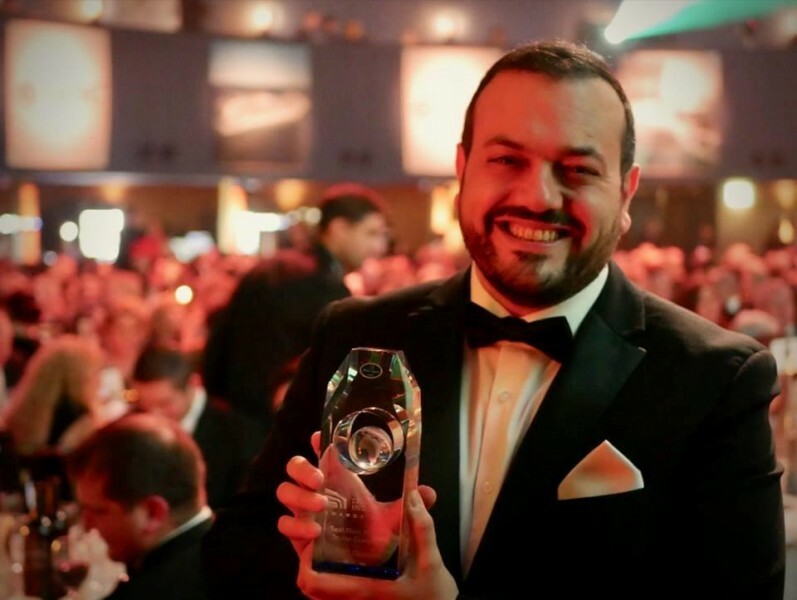 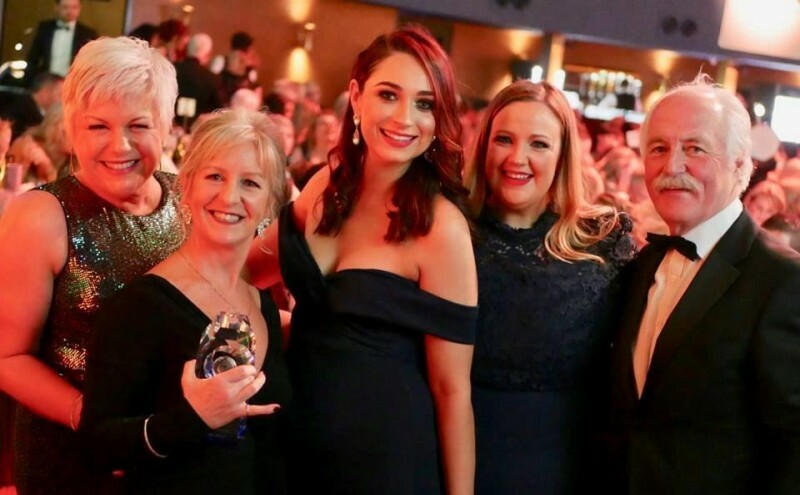 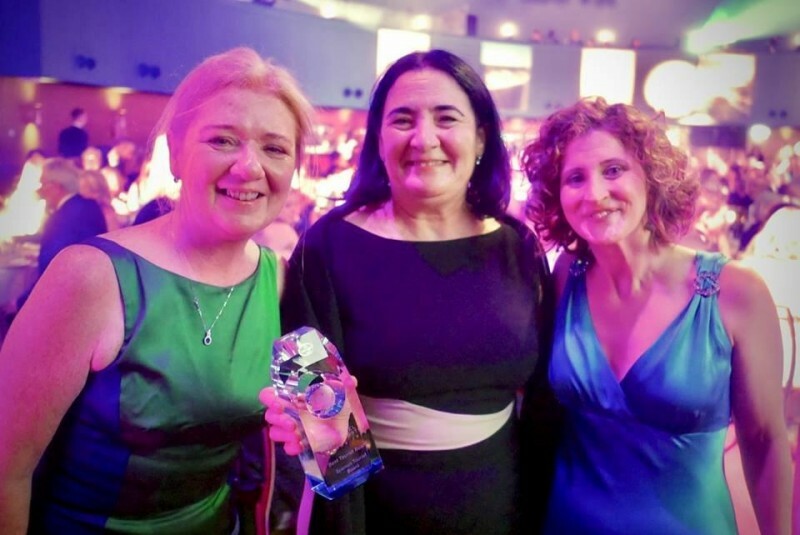 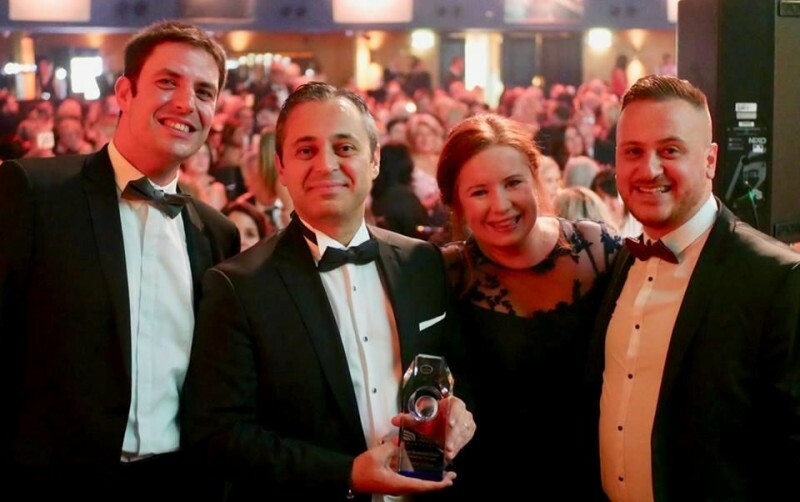 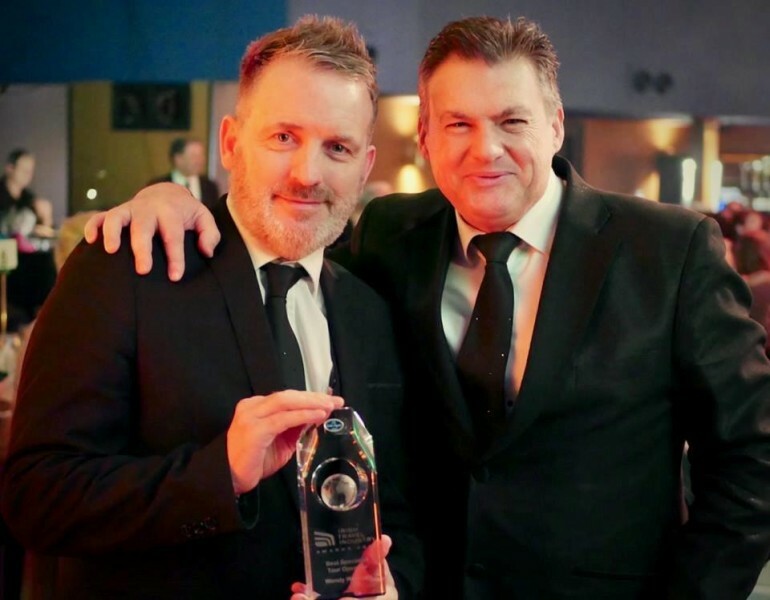 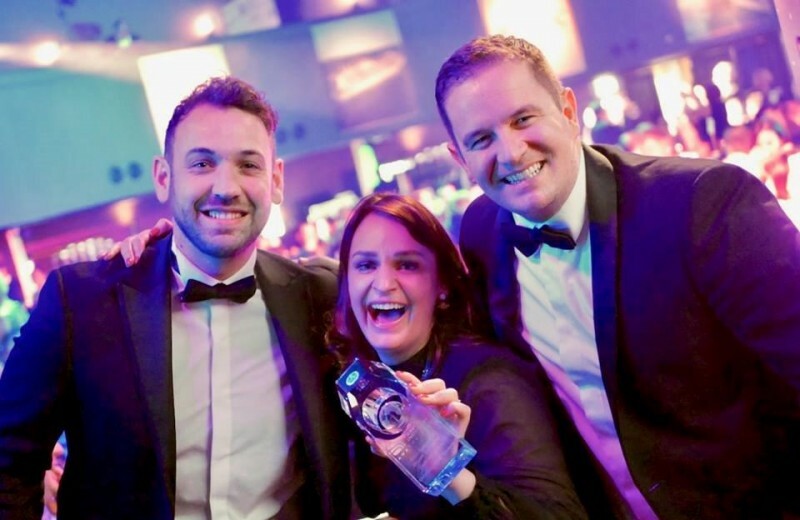 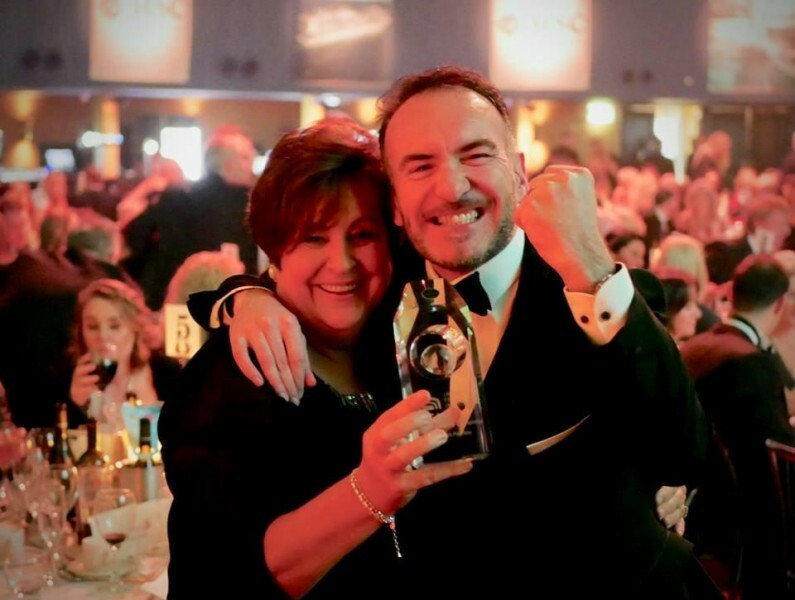 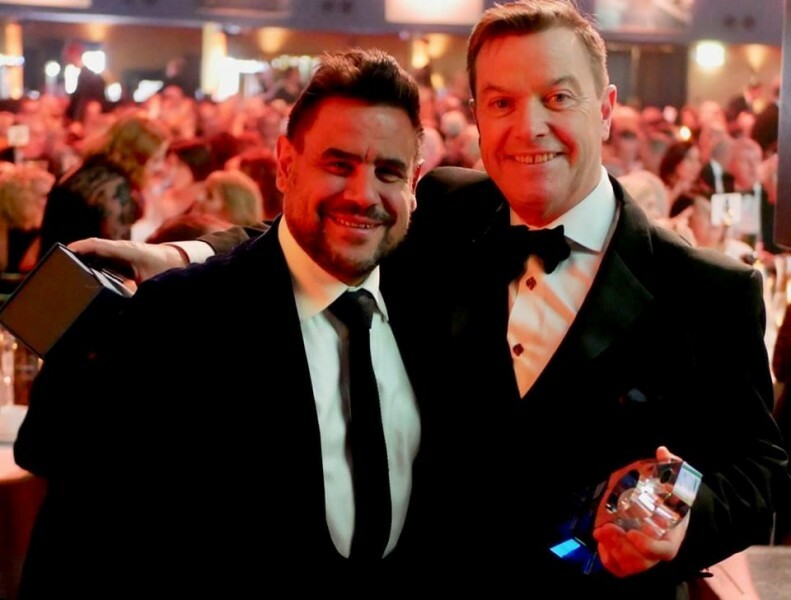 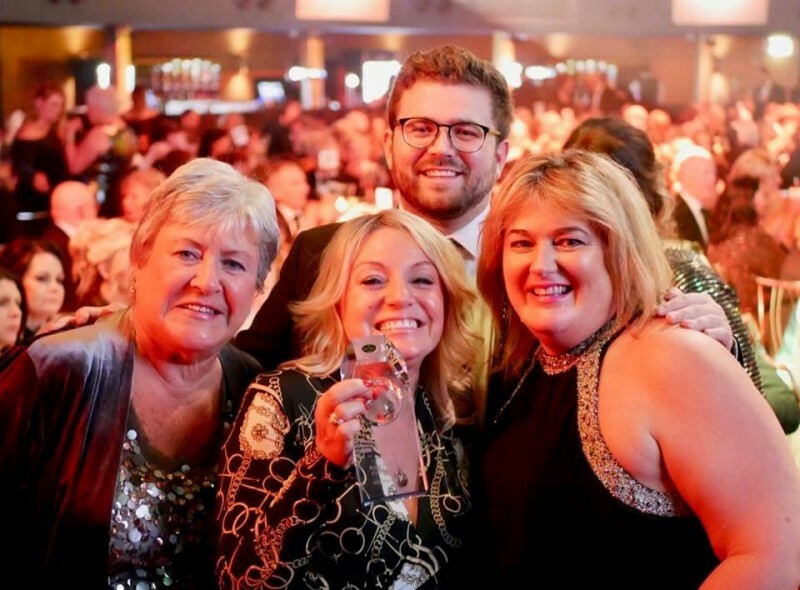 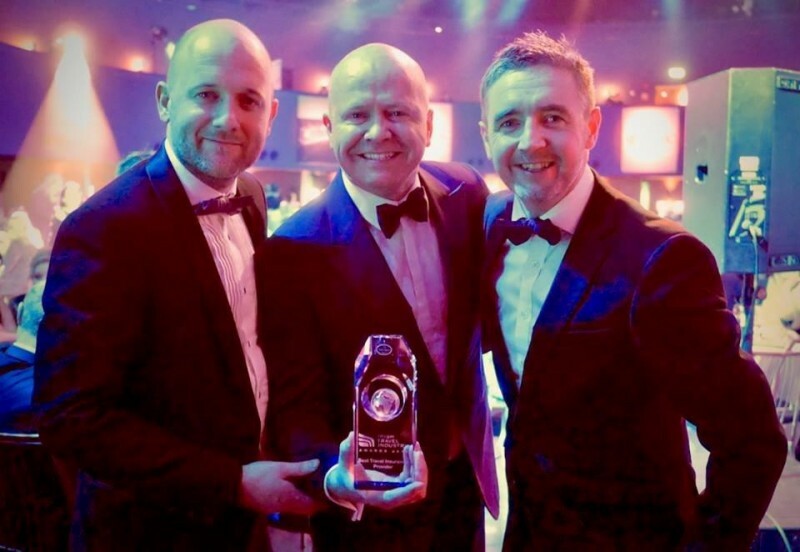 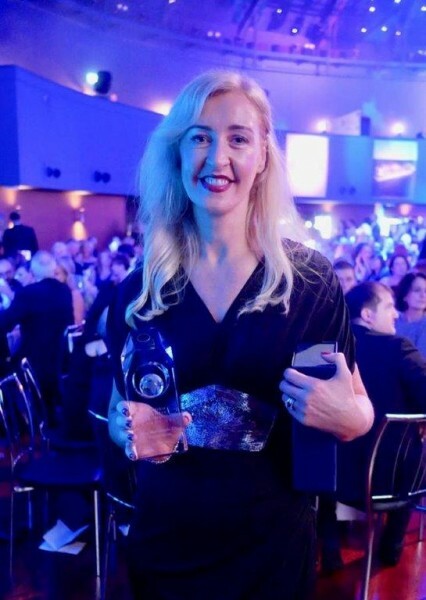 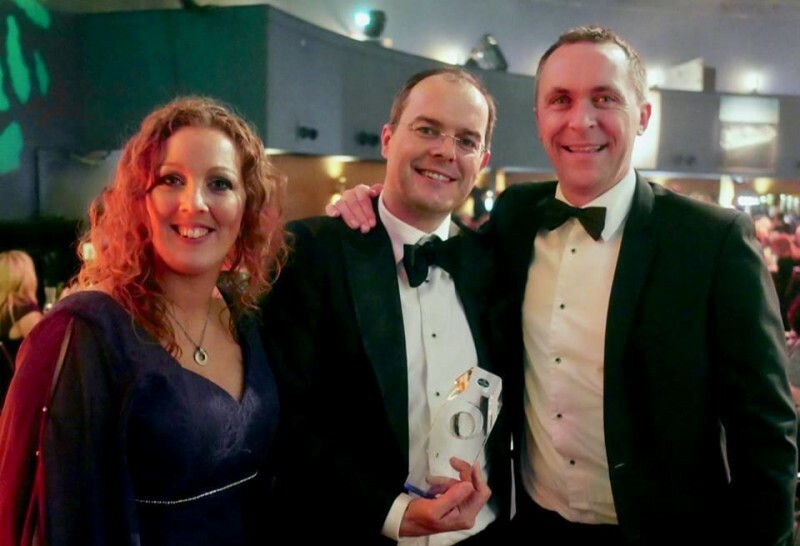 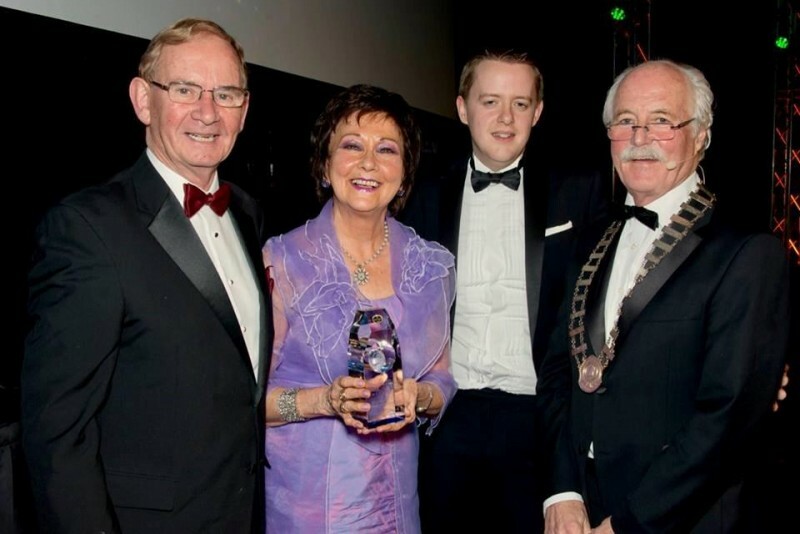 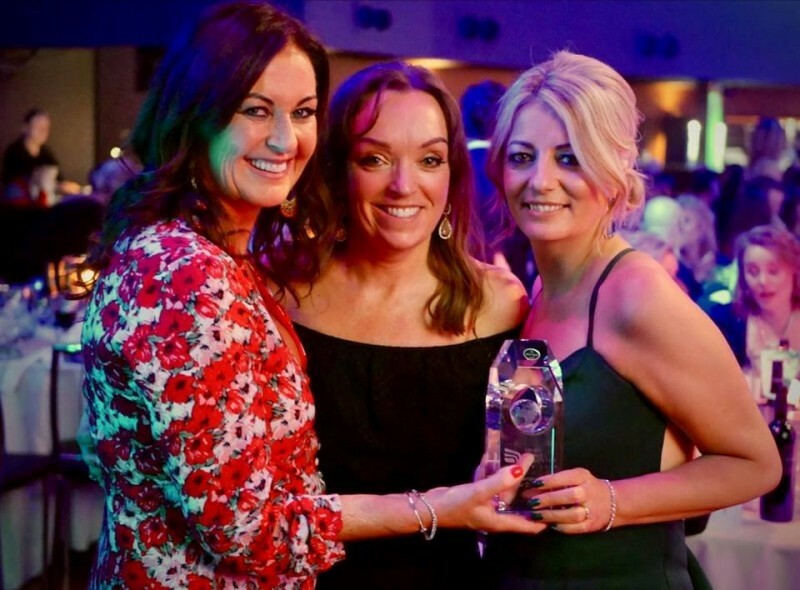 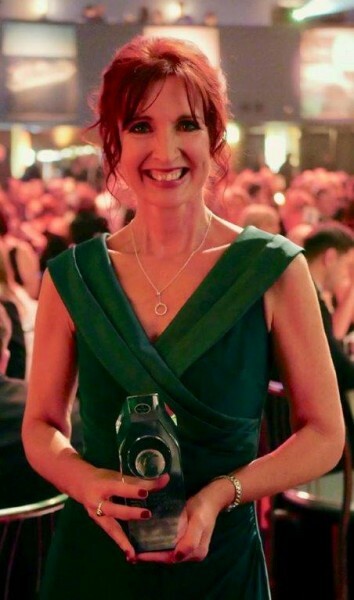 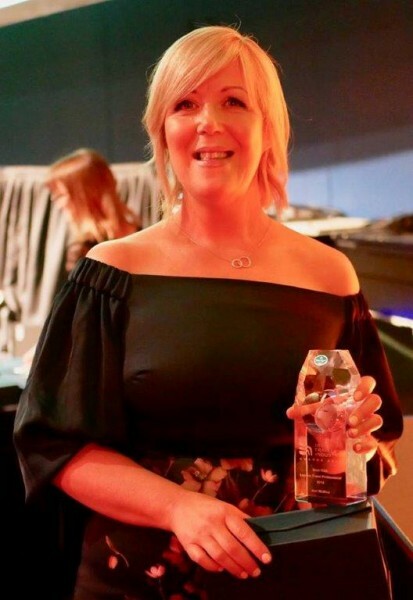 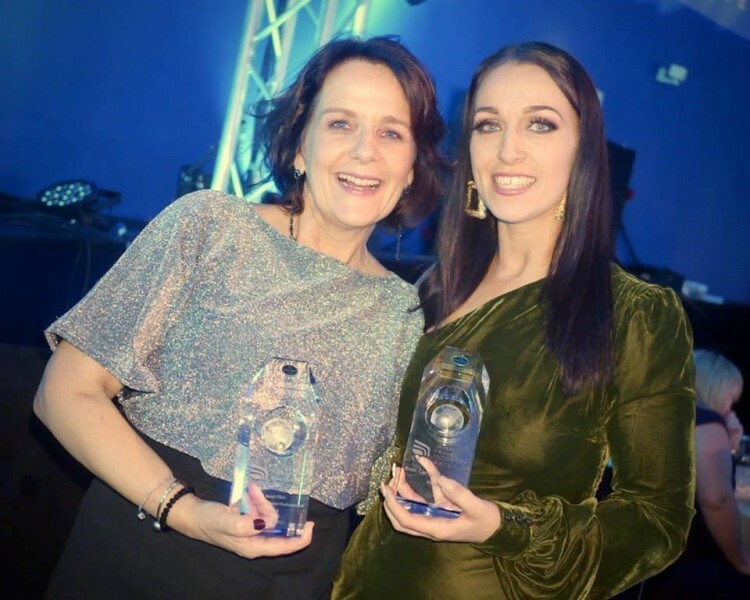 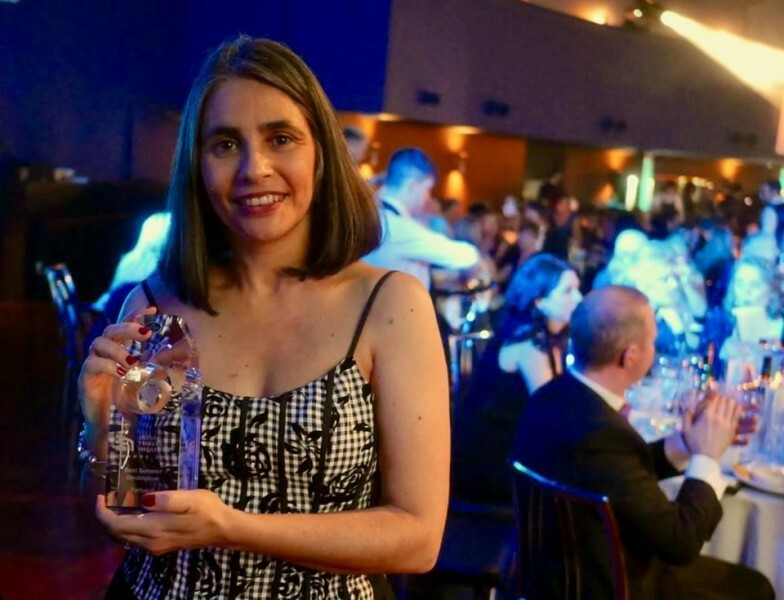 Well done to the well-deserved award winners at the Irish Travel Industry Awards 2019. 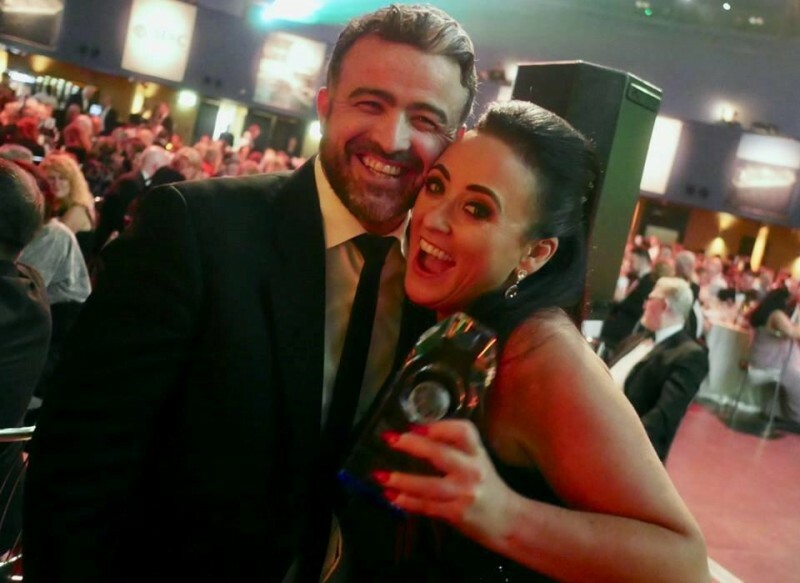 We saw a few of the old favourites reclaim their titles along with a few new faces. 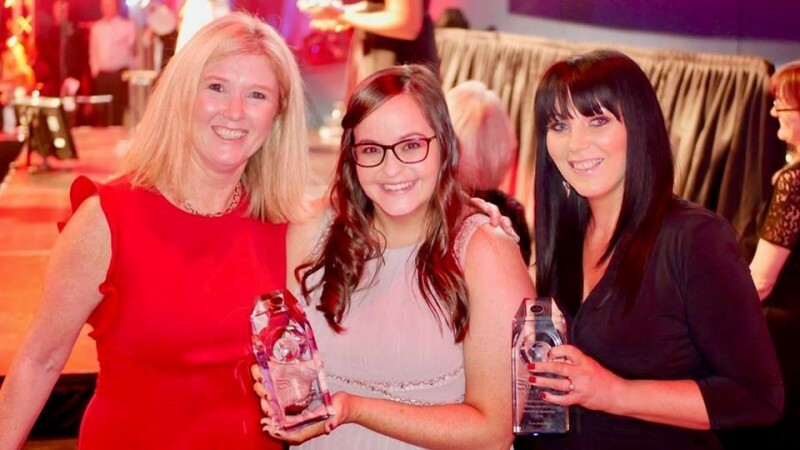 Special mention to the multi-award winners including MSC with 3 titles; then Wendy WU, Tour America, Amadeus and Aer Lingus each receiving two accolades. 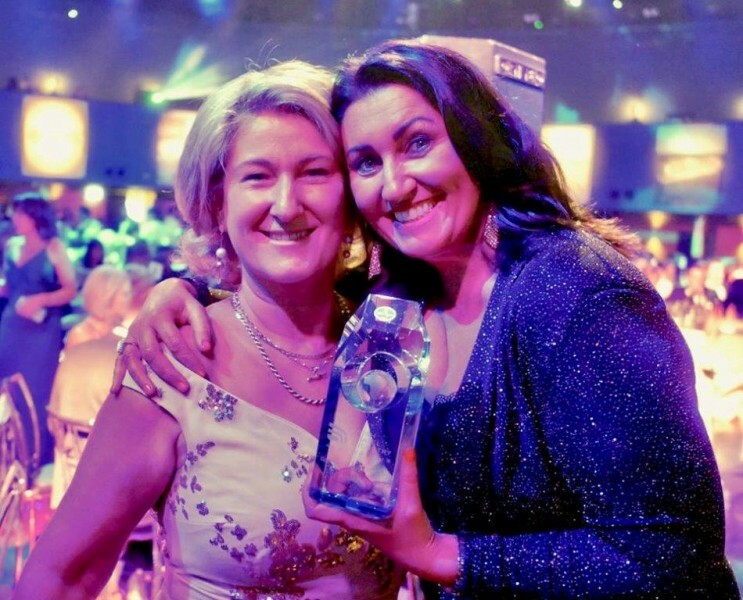 Take a look at more of the pictures of the winners captured by Travelbiz.ie.